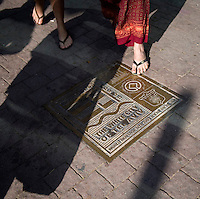 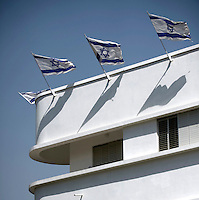 Founded in 1909 as the first 'Jewish City' to be established in Palestine as part of the burgeoning Zionist project, Tel Aviv (meaning 'Spring Mound') was intended as a symbol of revival and modernity. 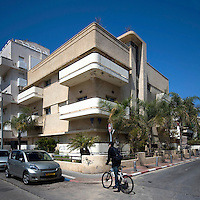 Directly north of the ancient city of Yaffo and facing the eastern Mediterranean it was meant as a counterpoint to the weighty conservatism of Jerusalem further inland. 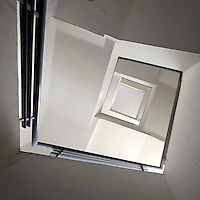 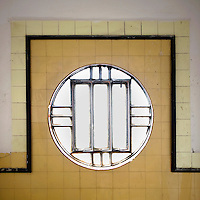 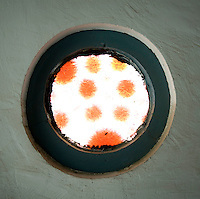 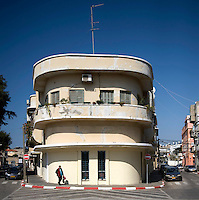 With the rise of Nazism in Germany in the late 1920 and 1930s, a steady stream of young, adventurous architects started to arrive in Palestine who found a perfect laboratory for the modernist principles of the Bauhaus school - closed by the Nazis in the 1930s - in this 20th century city. 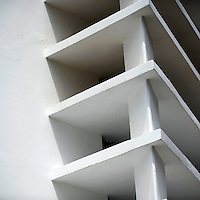 In due course they were to build the densest concentration of Bauhaus architecture in the world, now commonly known as "The White City". 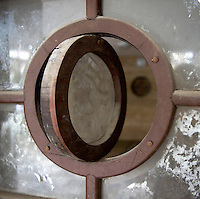 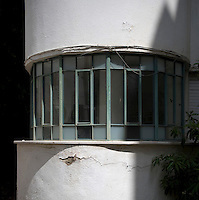 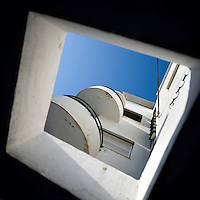 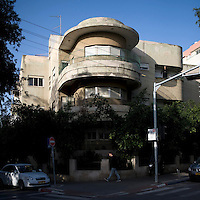 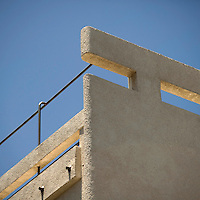 More than 4,000 Bauhaus buildings survive in Tel Aviv's city centre which, in 2003, was declared a UNESCO World Heritage Site. 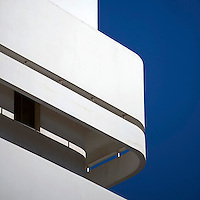 The collection of Bauhaus and so-called international style buildings represents an outstanding example of town planning and urban development nowhere else achieved with such consistency and scope. 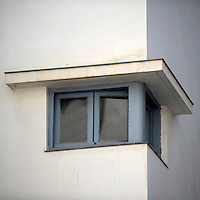 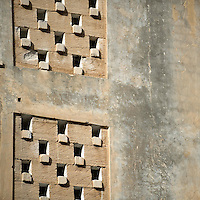 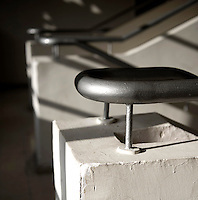 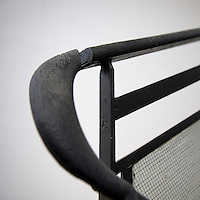 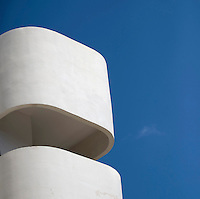 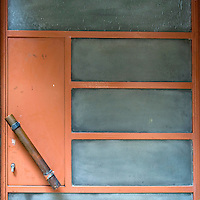 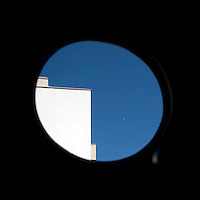 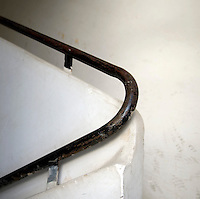 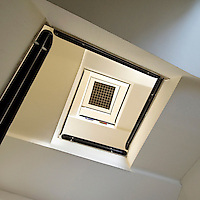 Bauhausstyle stands out for its combination of elegance, simplicity and functionality. 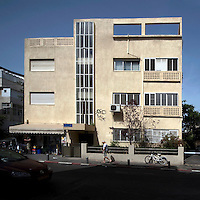 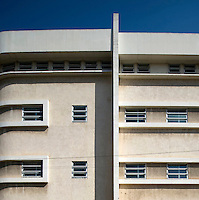 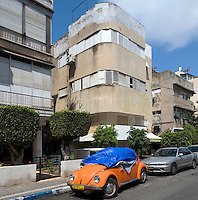 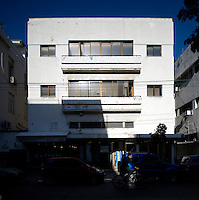 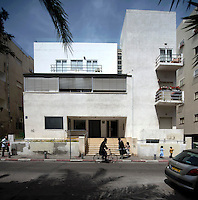 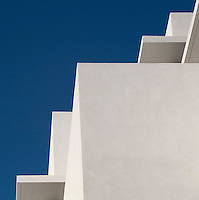 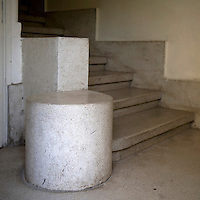 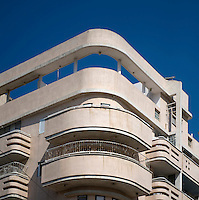 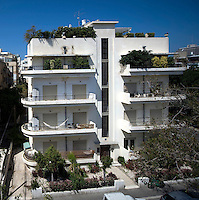 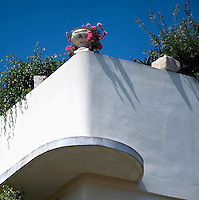 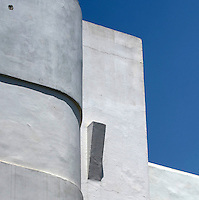 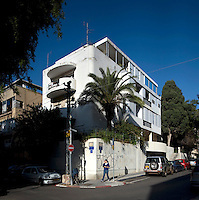 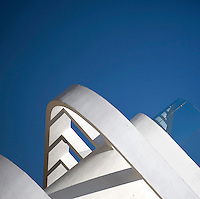 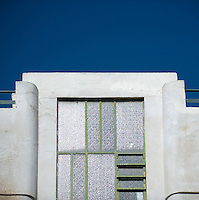 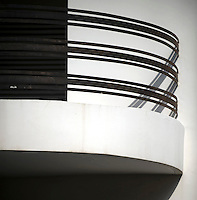 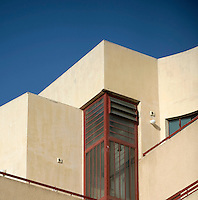 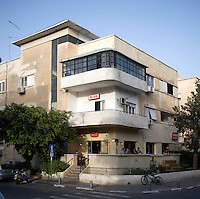 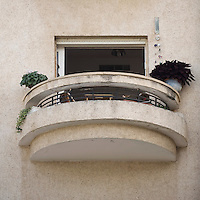 Renowned architects, such as Arieh Sharon (formely Ludwig Kurzmann), who had emigrated from Europe and were often inspired by socialist ideals, made Tel Aviv something of a testing ground for the ideological principles and architectural styles espoused by the Bauhaus school and other modernist styles.